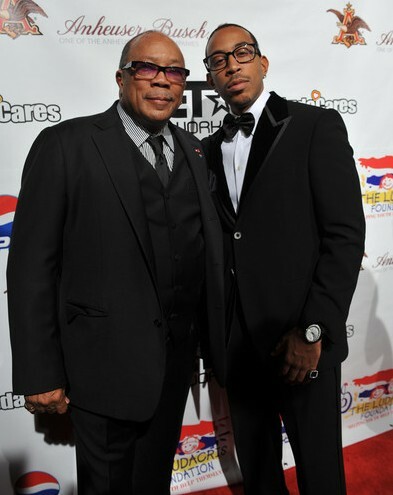 Christopher “Ludacris” Bridges pays homage to his “godfather” Quincy Jones on the Naturally 7-produced “Soul Bossa Nostra,” the title track off Jones’ star-studded tribute album Q: Soul Bossa Nostra. I posted the track for you last month and now the official video for the song has been released. 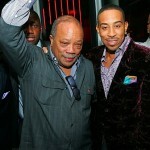 In the recently released video, Quincey Jones joins Luda for a bit of his signature Conjure cognac as the two “bosses” toast to the good life.